Samsung might launch another mighty powerful Galaxy S5 later this week, according to a report by Yonhap News and Sam Mobile. 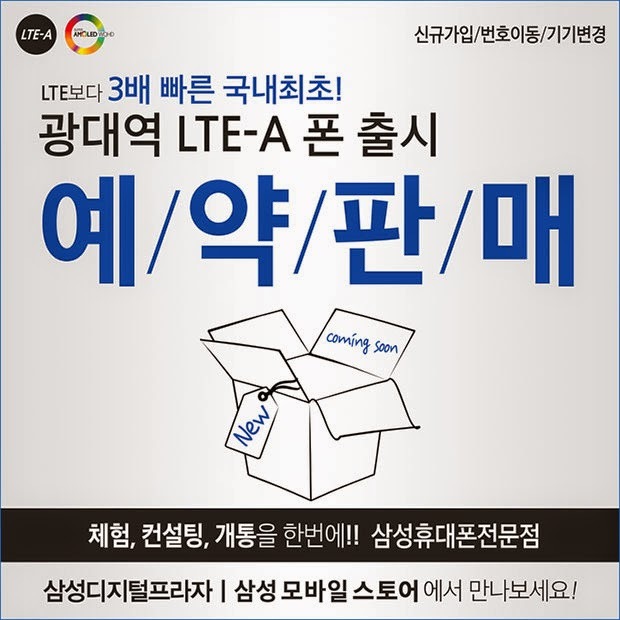 The device will probably sell as Galaxy S5 LTE-A through SK Telecom with an announcement slated for June 19. 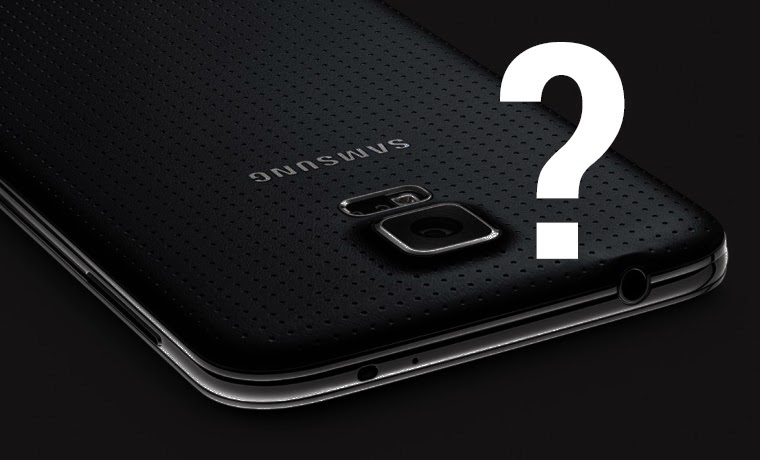 The interesting and strange thing is that a Samsung Mobile store site posted this image along with some of the specs. So here are the spec that may be in the phone : The new Galaxy S5 will support LTE-A and have a 5.1-inch WQHD Super AMOLED Display, 3GB RAM, Snapdragon 805 and Android 4.4.2. There can be a premium design but no very accurate information about it. The phone will launch on July 19, but we don’t have any pricing information just yet. Last year, Samsung announced a faster version of the Galaxy S4 as Galaxy S4 LTE-A in South Korea with Snapdragon 800 and LTE-A support. -What you guys think? Leave us your thoughts in the comment box.